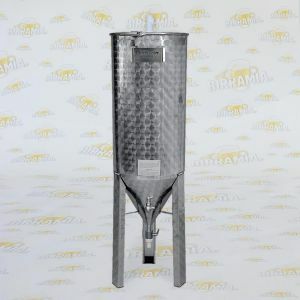 Stainless steel Fermenters, beer suitable and resistant to corrosives occurring in brewing during fermentation. 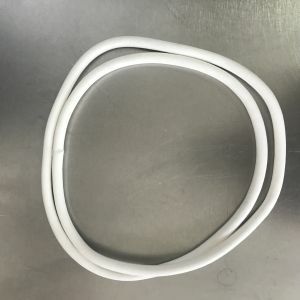 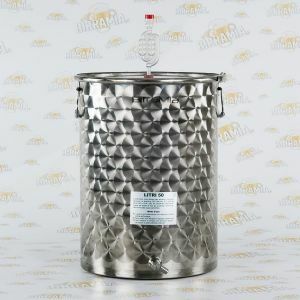 Lapping has been performed on each fermenter, in order to minimise roughness. 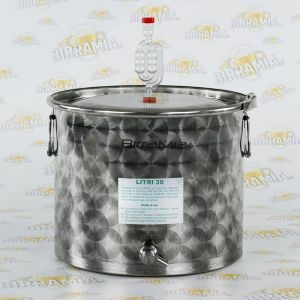 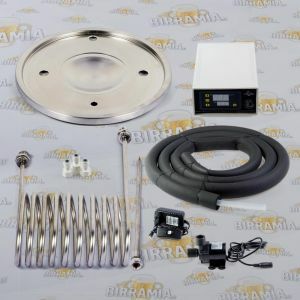 Stainless steel fermenters by Birramia are provided with hermetic lid, stainless steel tap and air-lock included. 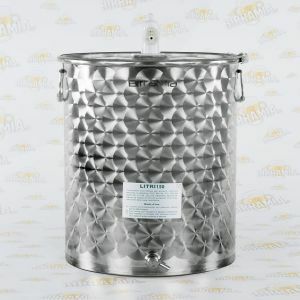 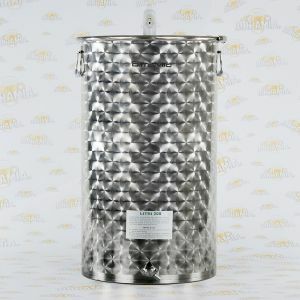 We are proud to specify that our stainless steel fermenters and fermentation buckets are completely made in Italy with Italian material and they are made of plates stainless steel flower embossing AISI 304. 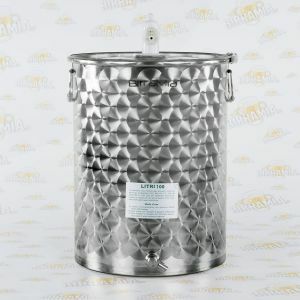 We use these fermenters for our beer kits and stainless steel starter kits.